Do you have a bingo game (or sets of games) in your classroom somewhere? Well you ought to... they're great for indoor recess, snowdays, reviewing numbers, vocabulary or other concepts. My Bright Idea as we head back to school is to pull out those Bingo games and get ready to use them! If you don't want to spend money on bingo counters at the dollar store, take an old mug in your cupboard and start throwing bread ties into them. Put one in the staff room too, to reap the benefits of what would otherwise be garbage from your school's breakfast program or those treat days the staff organizes. 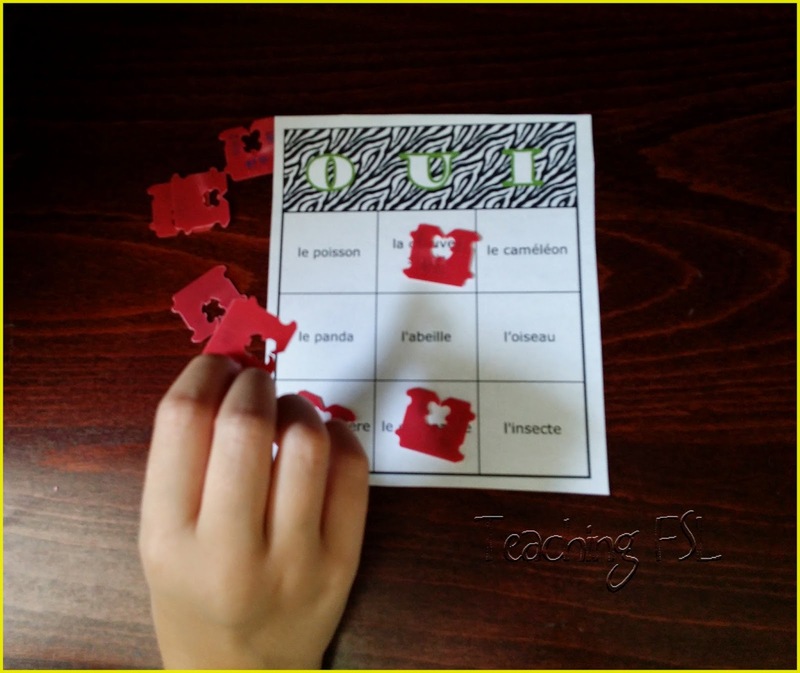 In no time at all, you'll have enough for the class to use as bingo counters. 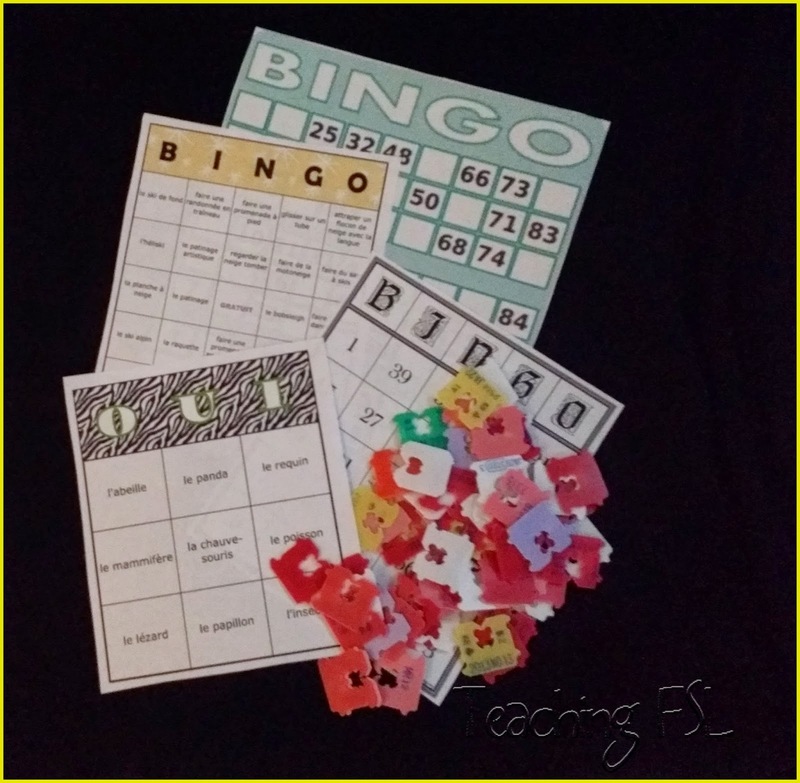 If you're the sort of teacher who has to have everything matchy-matchy and well organized then you could always sort the "bingo chips" by colour and maybe even assing different colours to different teams within your class. Make sure you don't waste your valuable planning time on this - enlist the help of a couple of keen students... even in the primary grades, this is an easy enough job for the kids to work on at recess or when they are done other work. 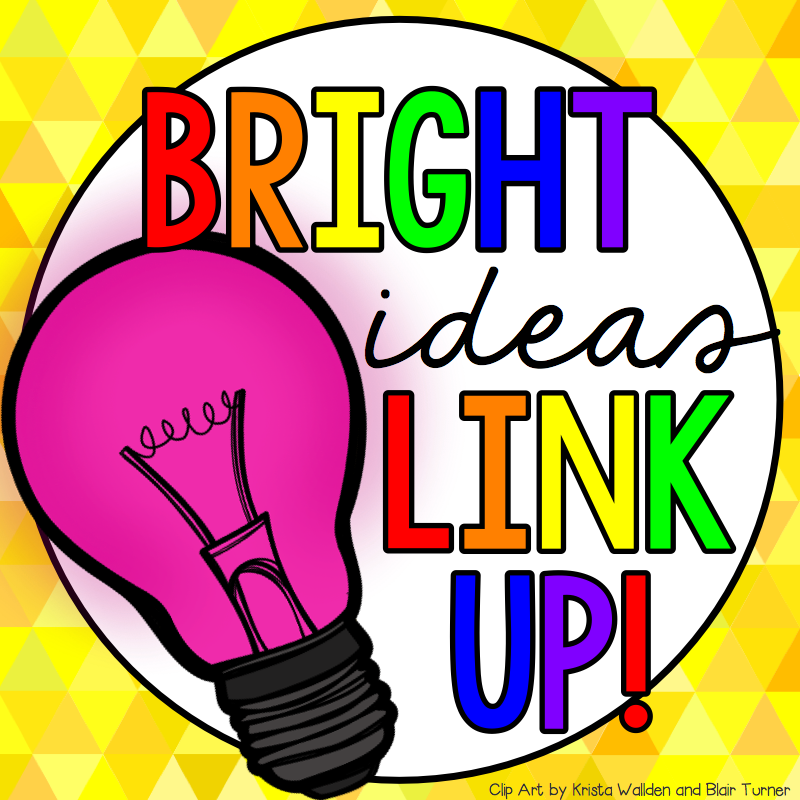 Be sure to check out some of the other fabulous Bright Ideas in the link up below, and if you liked this post, I'd love for you to stay in touch through facebook, Twitter, or TpT. OMGoodness I am going to start saving those ties!